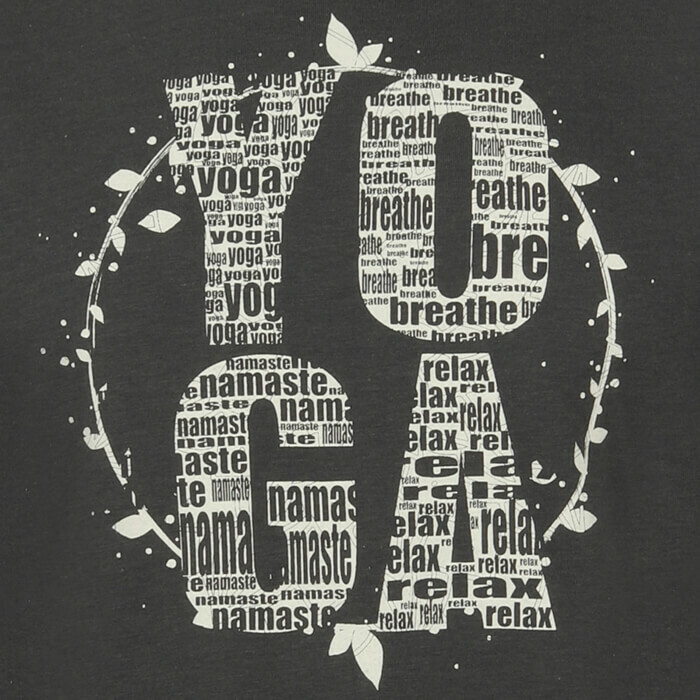 This is THE Yoga T Shirt to have! 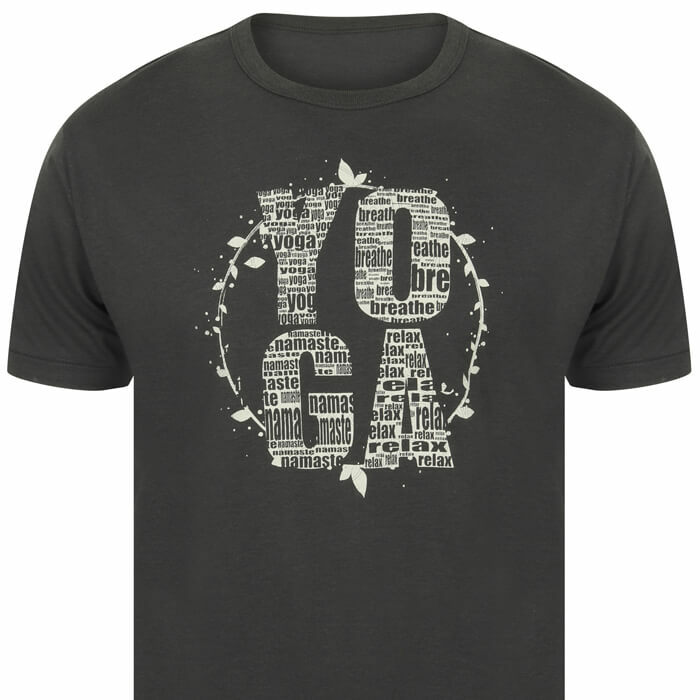 The bamboo and organic cotton material makes this great for yoga, pilates and other exercise but it's also perfect for general wear or makes a lovely gift. 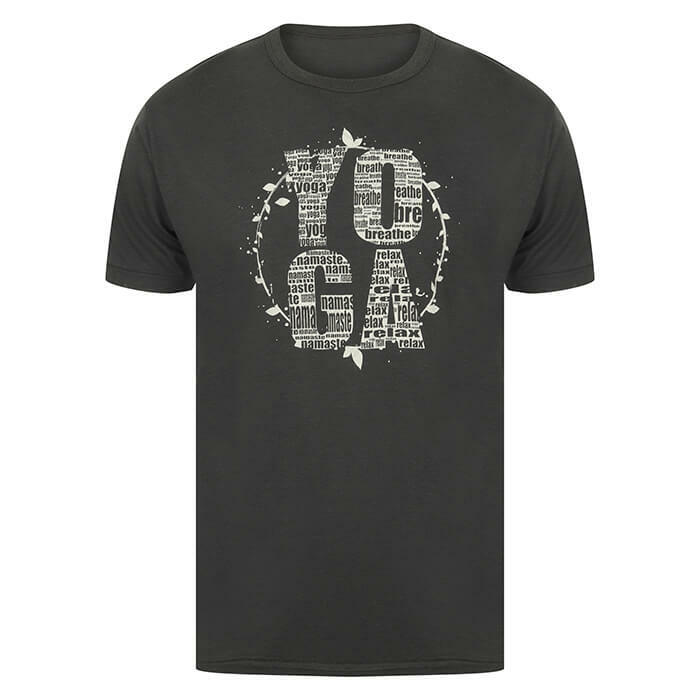 Featuring a unique and beautiful Born Peaceful design with the words 'YOGA' incorporating the words Yoga, Breathe, Relax and Namaste. 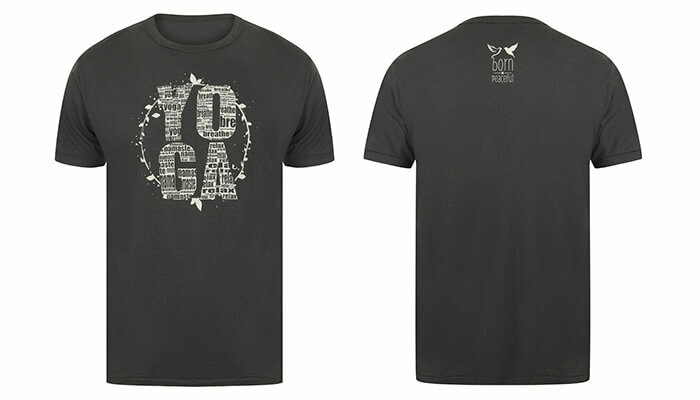 The rear features the subtle Born Peaceful Doves logo. 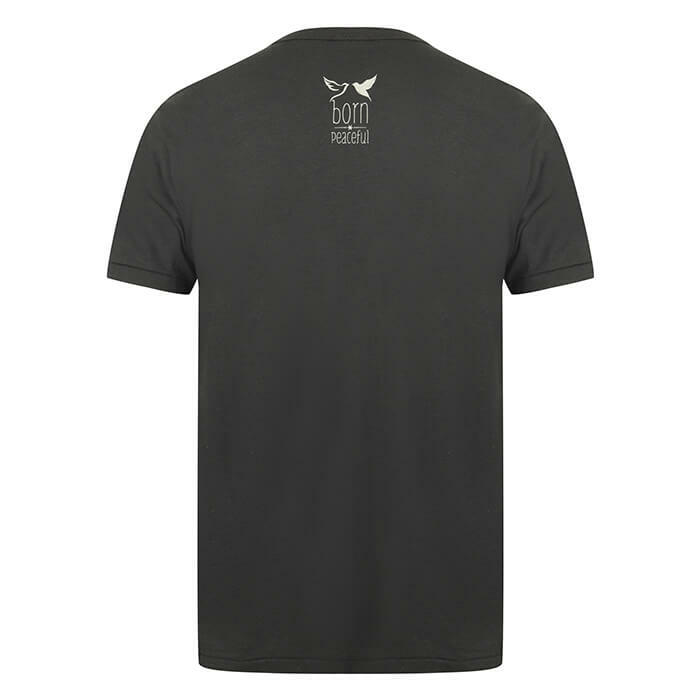 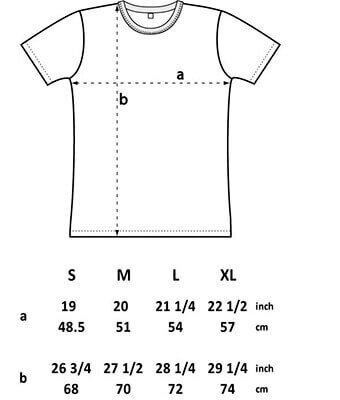 The t-shirt also carries the Oeko-Tex Standard mark, The Fair Wear Foundation mark (ensuring ethical trade and justice for workers) and is Certified to OE Blended (Organic Exchange) standards.